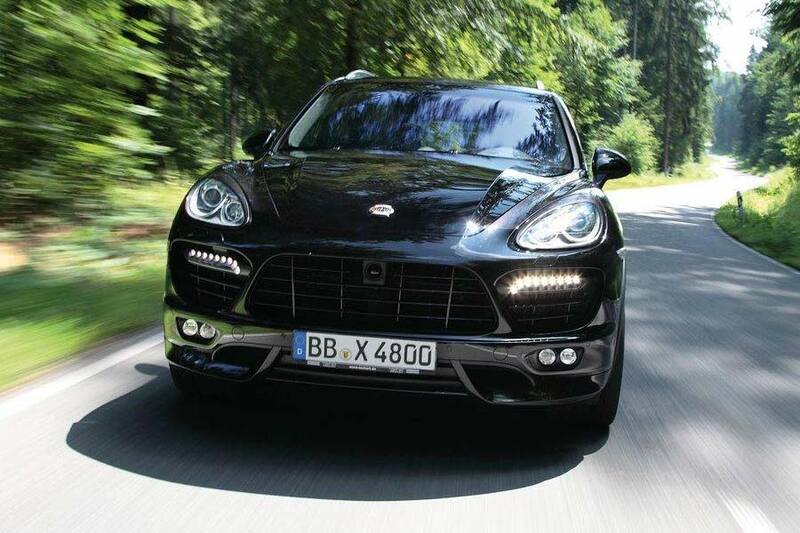 Leonberg Porsche tuning specialists, TechArt, has developed new Stage 2 power kits for the Cayenne Turbo and Panamera Turbo models. 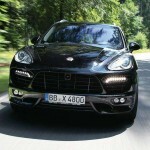 The TA 058/T2 program, designed for the Cayenne Turbo, and the Panamera’s TA 070/T2 kit both involve the fitment of upgraded TechArt turbochargers, performance air filters and accompanying reworking of the engine’s management system, with the Cayenne also receiving a replacement sport exhaust system. 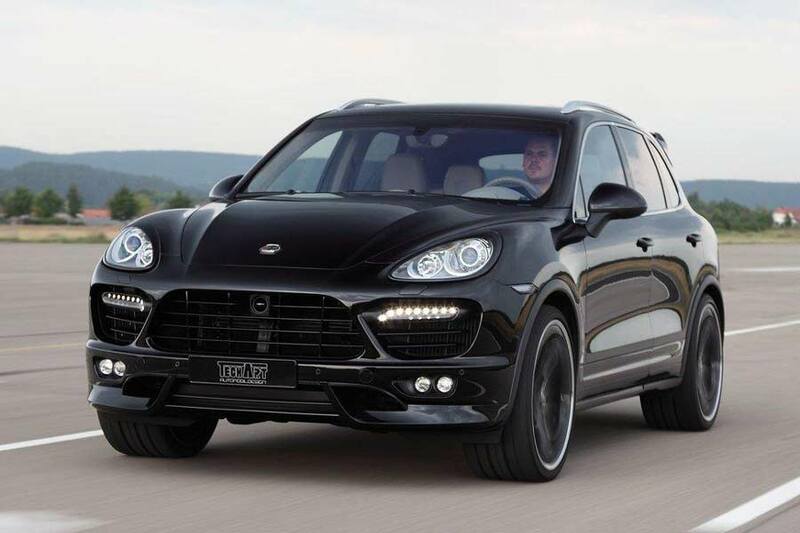 Those tweaks yield increases of 160 PS (118 kW/158 hp) and 180 Nm (133 lb-ft) of maximum torque for the Cayenne, taking output up to 660 PS (486 kW/651 hp) and 880 Nm (649 lb-ft). 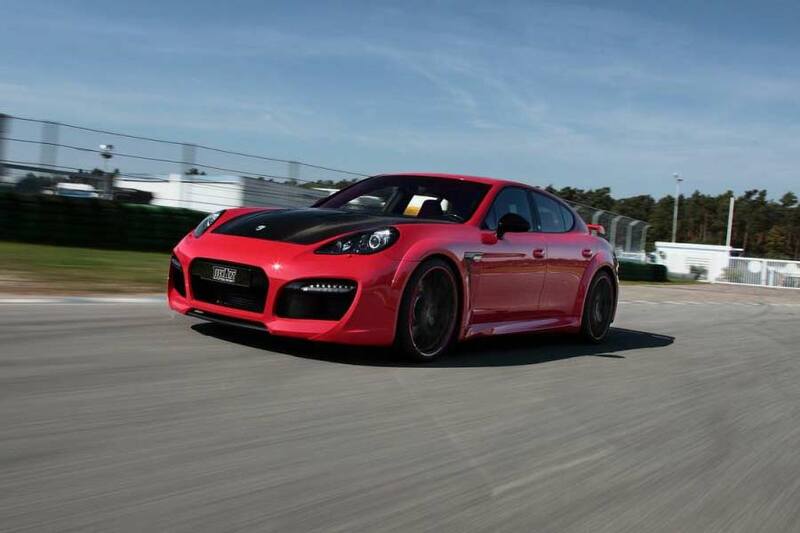 That results in a 0 to 100 km/h (62 mph) time of 4.2 seconds and a 305 km/h (189.5 mph) top speed. 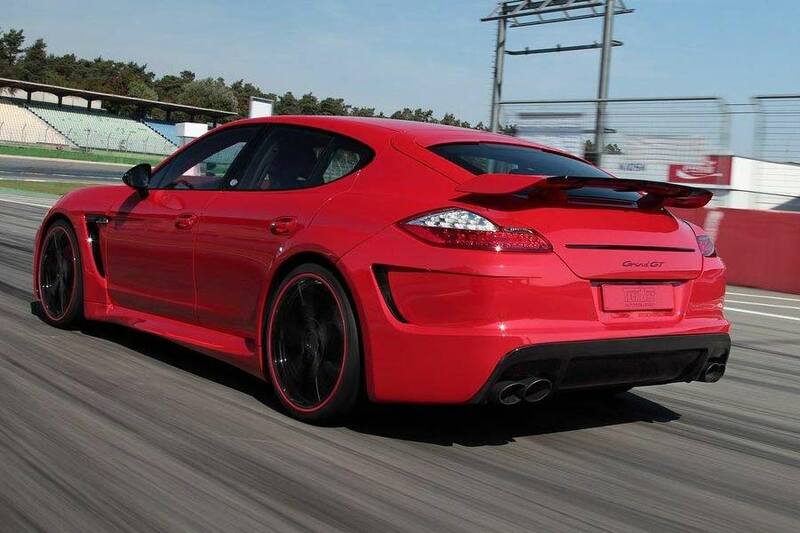 The Panamera enjoys an increase from 507 PS (368 kW/500 hp) and 700 Nm (516 lb-ft) of torque to 631 PS (464 kW/630 hp) and 880 Nm (649 lb-ft). 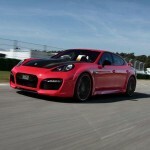 That means the Panamera now hits 100 km/h (62 mph) in 3.7 seconds and 200 km/h in 12.3 s. Top speed is 326 km/h (202 mph).